Why not make your Pharmacist your first port of call for healthcare advice? About half of Irish Adults over the age of 50 have high blood pressure. With such high figures, and the fact that the condition often presents no symptoms, we would all do well to have our Blood Pressure measured regularly so we can prevent problems occurring in later life. You can have your Blood Pressure checked in store in just a few minutes at a cost of just 2 euro. Once you have your results printed, you can consult our Pharmacist care team for help interpreting your results. Simply present your prescription and we’ll dispense it into a freeweekly container that divides your medication into daily sections and also clearly defines your dosage for Morning, Noon, Evening and Night times. 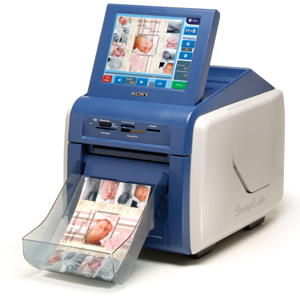 Get picture perfect lab-quality prints, greeting cards, announcements and more at your own convenience. 4 x 6 Digital Photo Prints in 15 seconds! Takes nearly every kind of memory card. Make announcements, greeting cards, overlay company logos.